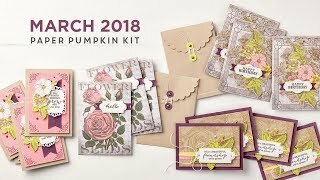 Project Life Stampin' Up! Exclusive Available Now! | Midnight Crafting Midnight Crafting: Project Life Stampin' Up! Exclusive Available Now! Project Life Stampin' Up! Exclusive Available Now! Does this make you HAPPY?? I hope so! If you love Project life, why not consider joining as a Demonstrator?! 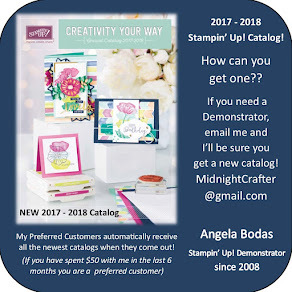 Besides enjoying the fabulous products before everyone else, and AT A DISCOUNT, you can share your love for Project Life with people as you may have already been doing, and have the chance to earn a little money doing it! 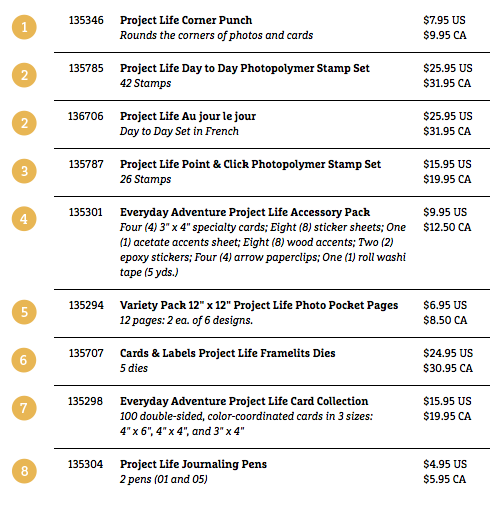 There is a whole line of Project life product coming out in the new catalog! Could be great for you, going through summer and into the Holiday season! Find out more about being a demonstrator HERE or drop me a note, I'd love to have you on my team! DIGITAL Project Life Available TOO!!! Its never too late to start with Project Life, that's the beauty of the system! Let me know your favorite sites for #projectlife inspiration!